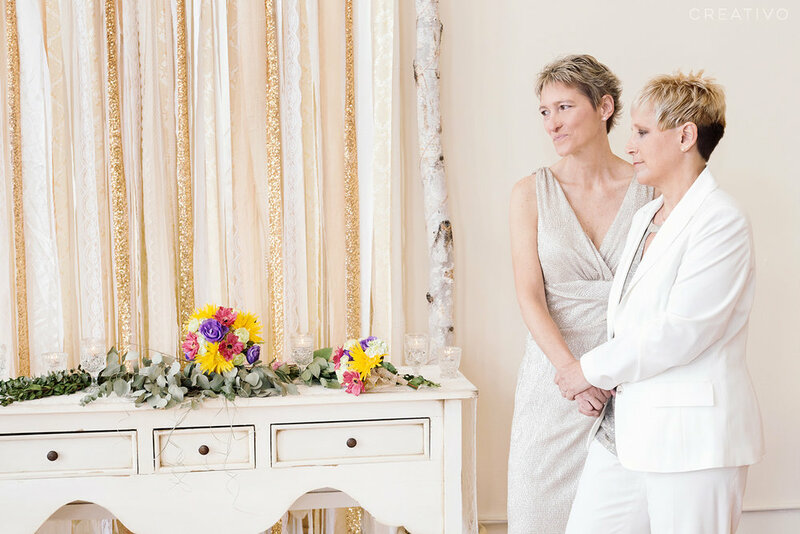 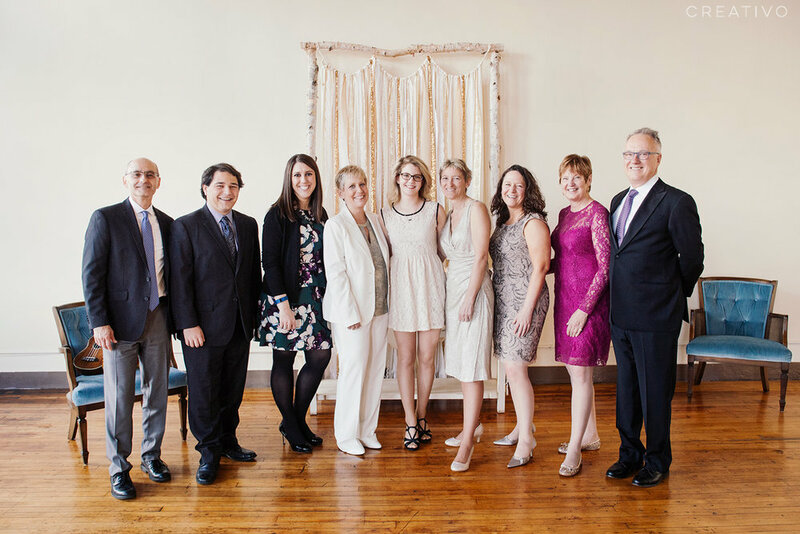 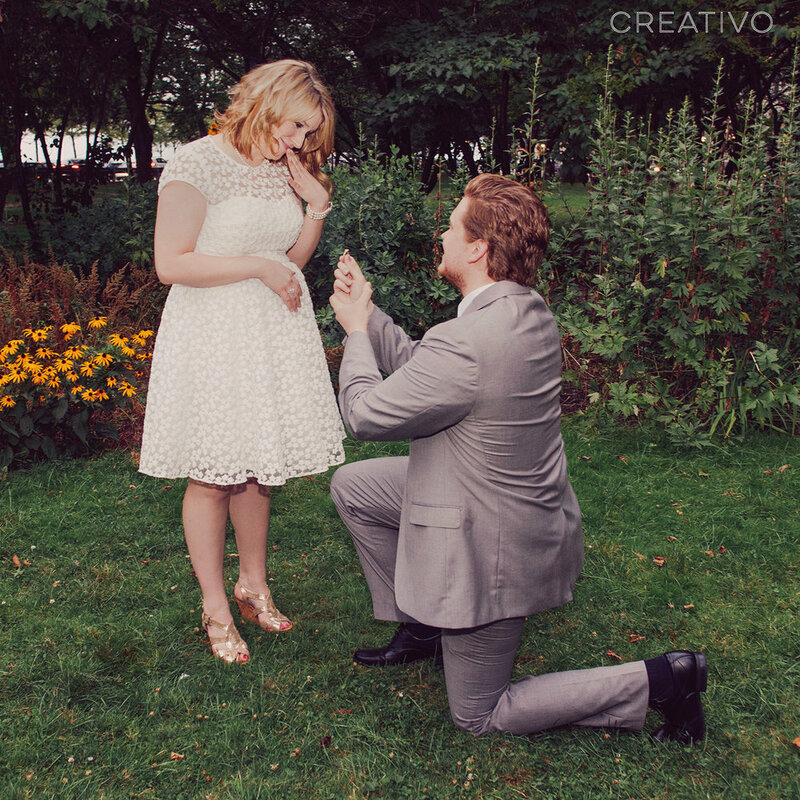 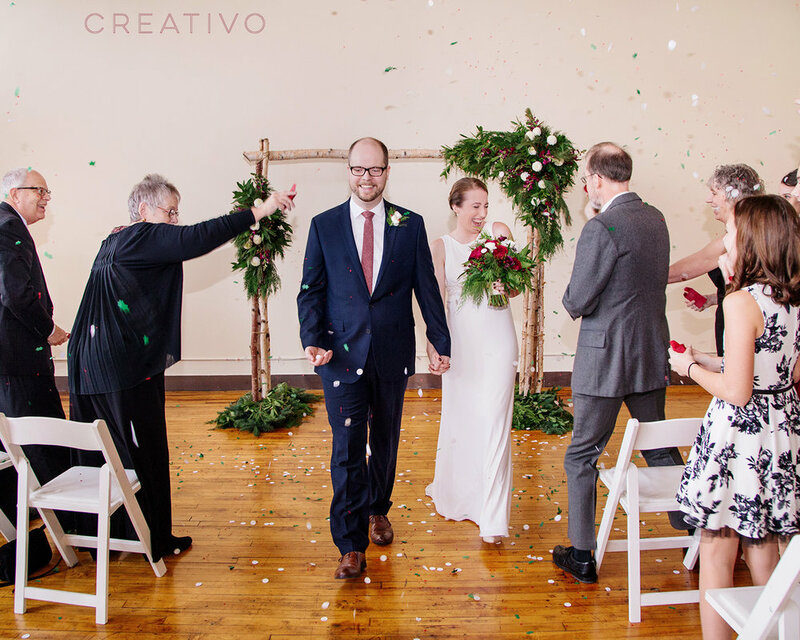 Kristin and Mary celebrated their elopement wedding at Creativo Loft with an intimate group of loved-ones. 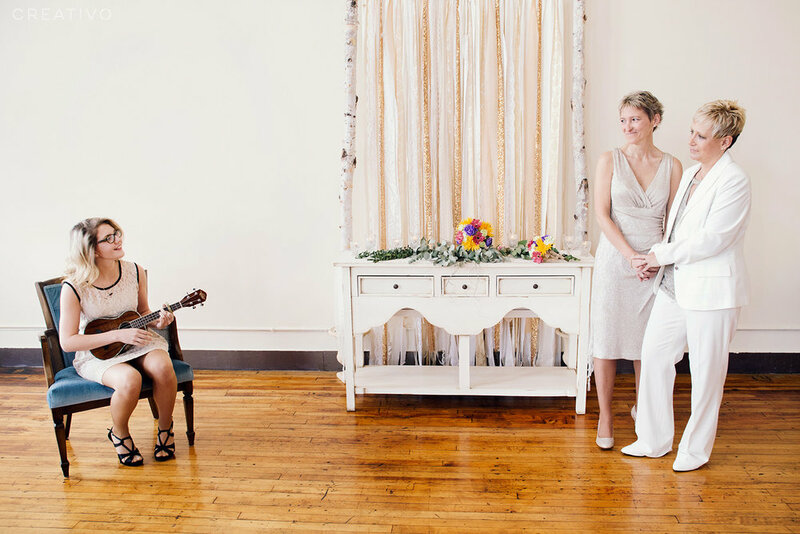 They even had a lovely ceremony serenade from their daughter. 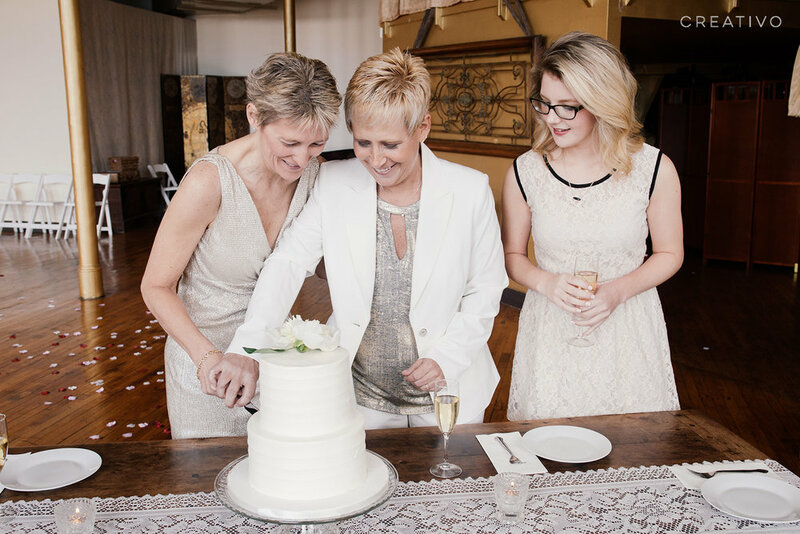 Their sweet ceremony was followed by a champagne and cake reception. 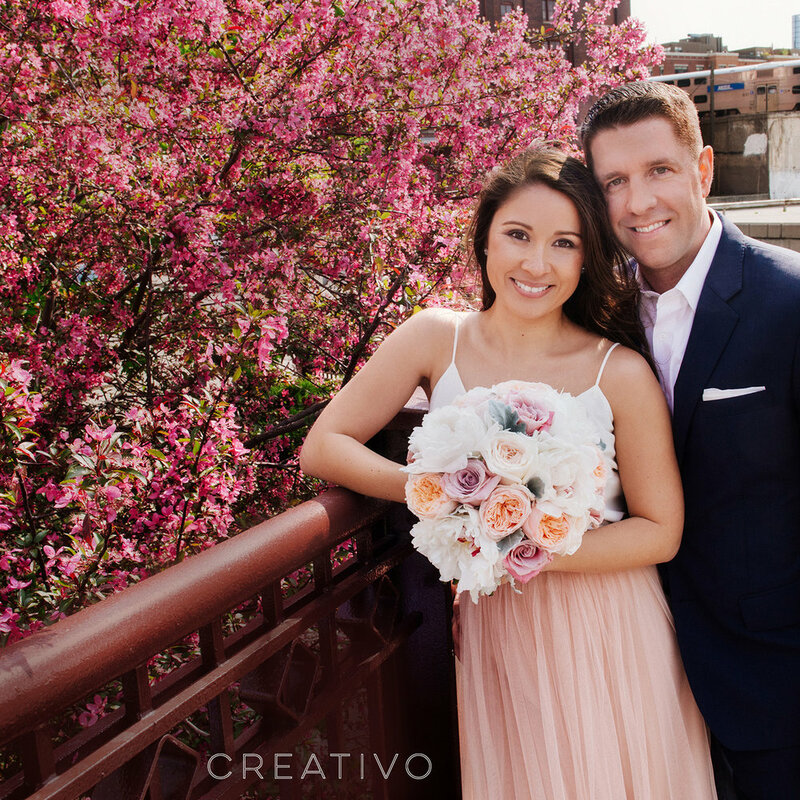 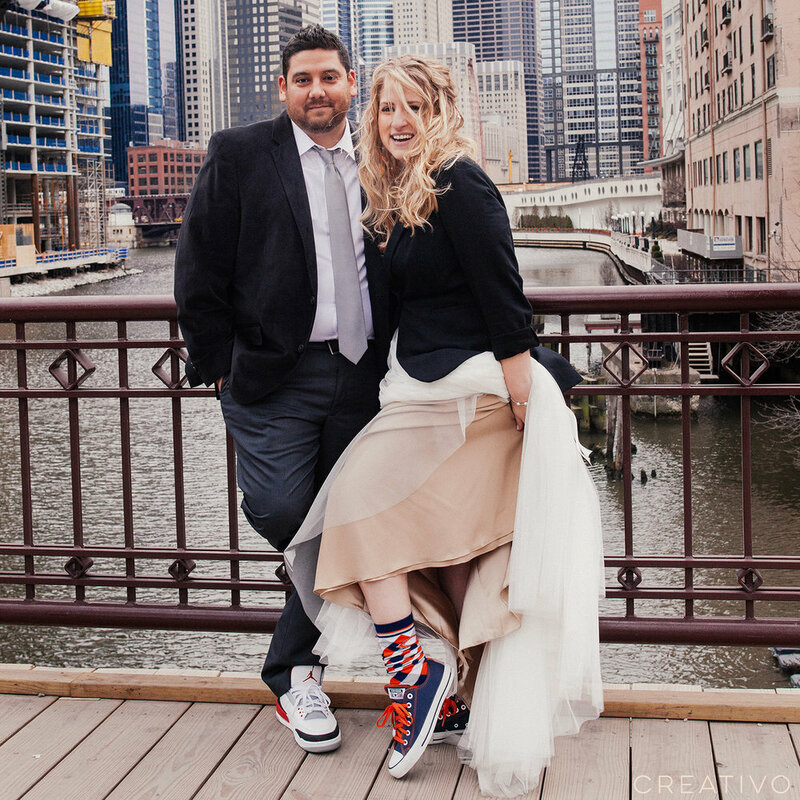 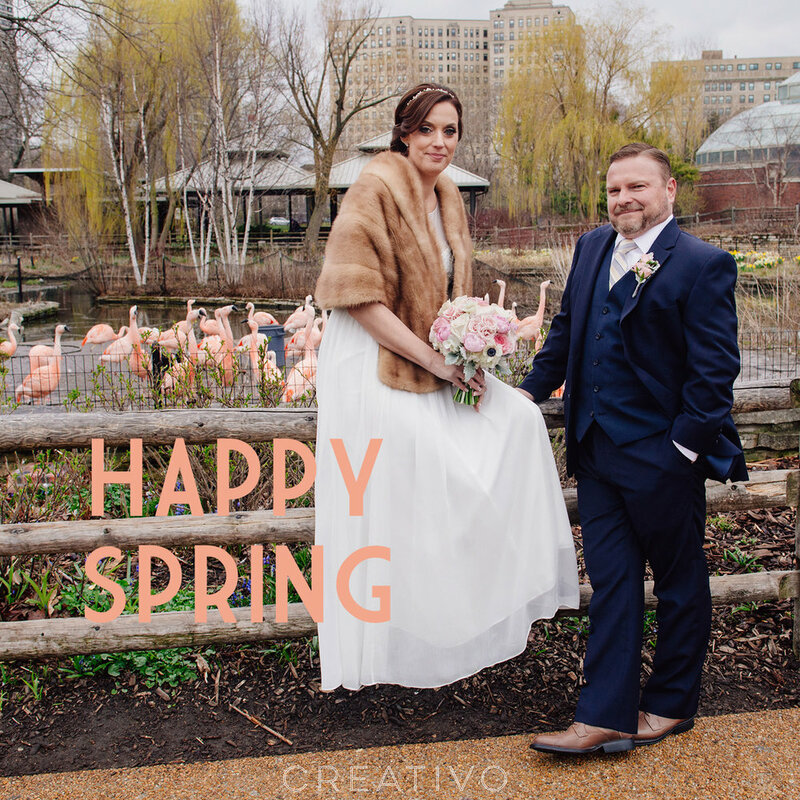 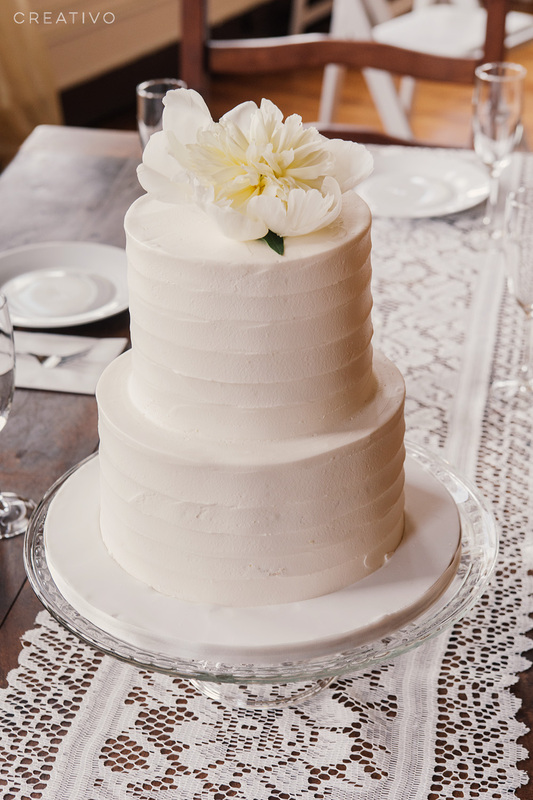 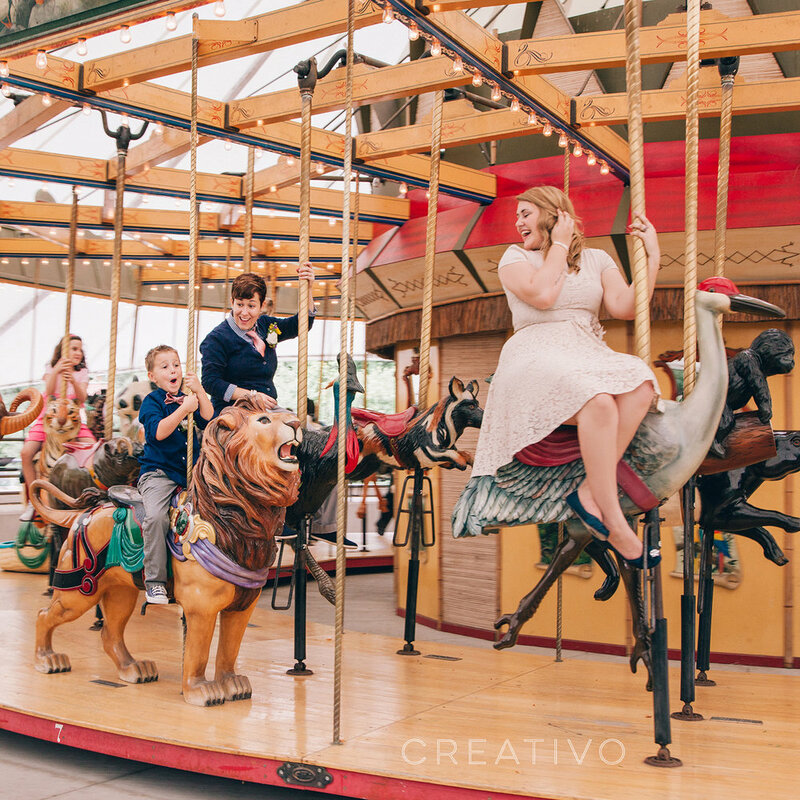 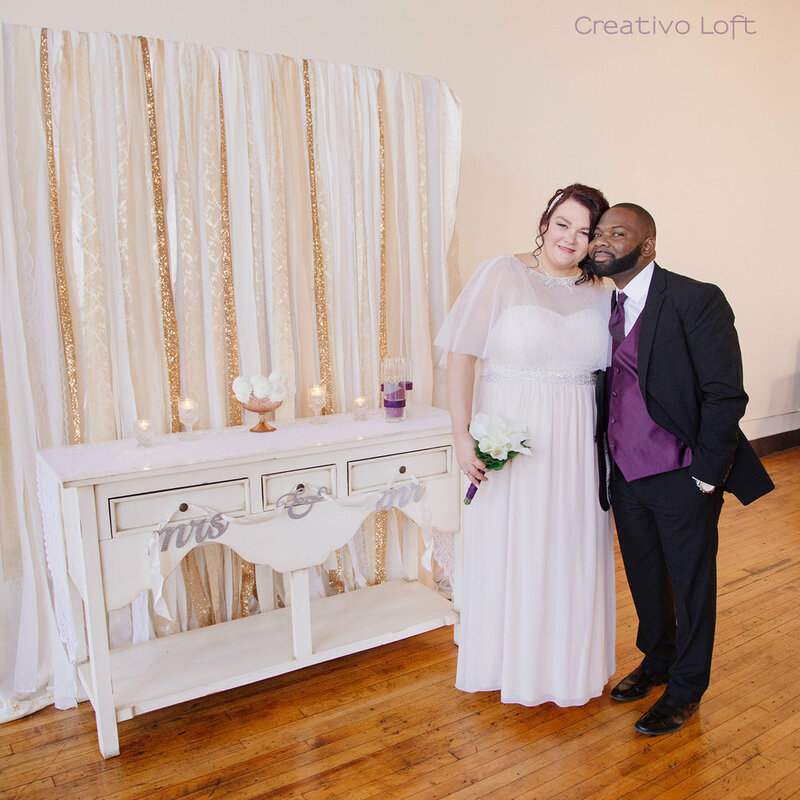 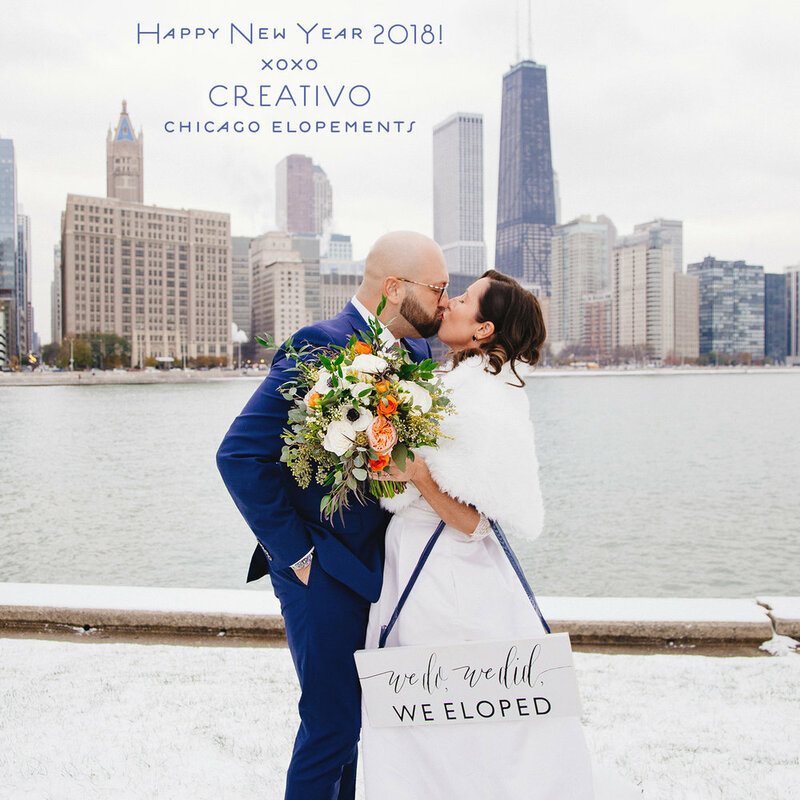 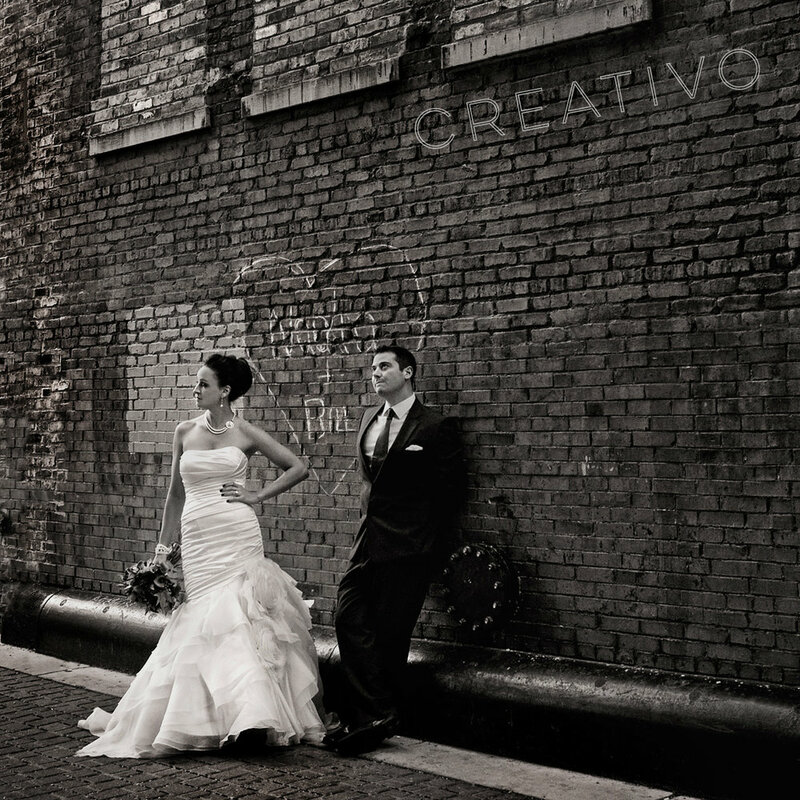 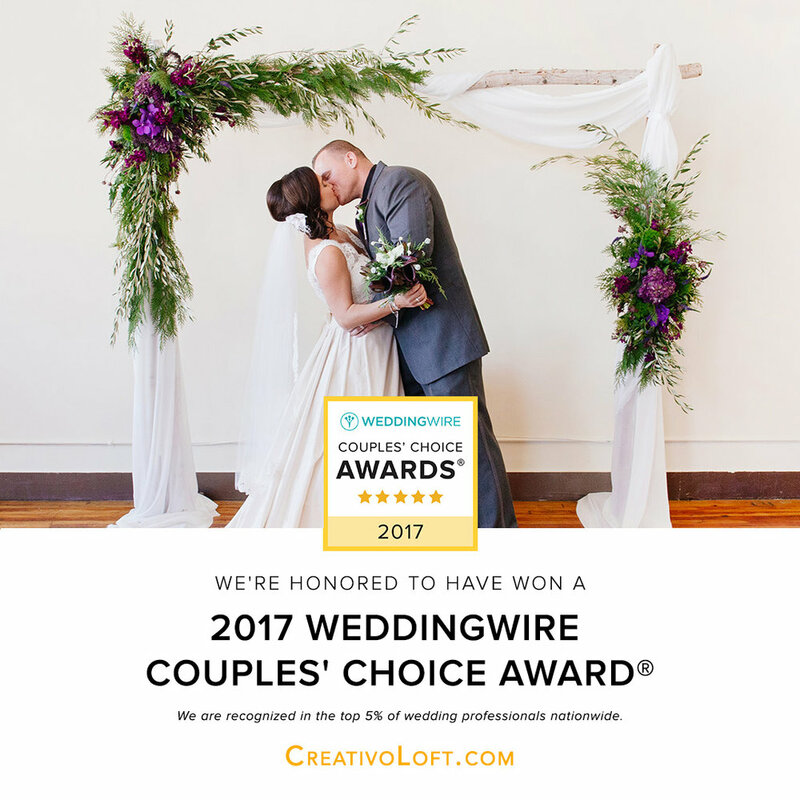 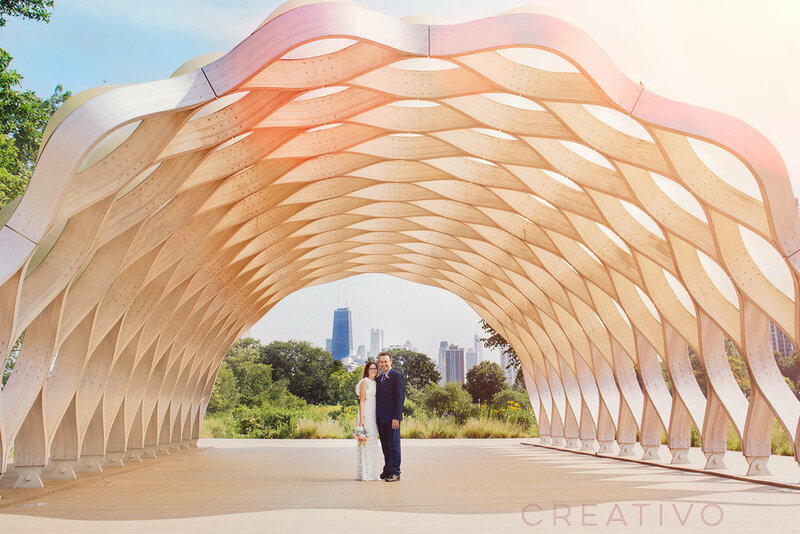 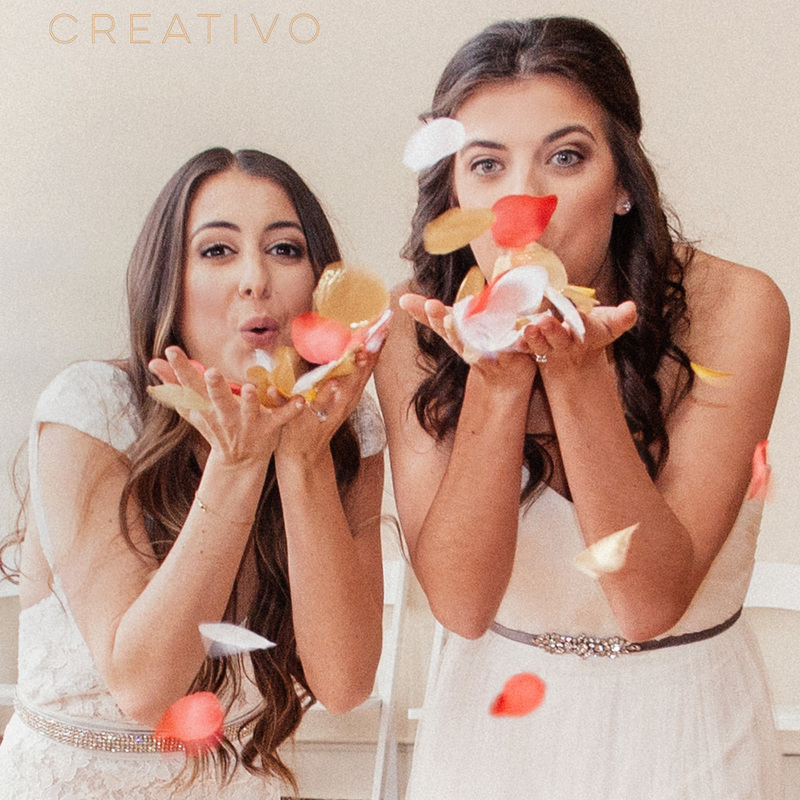 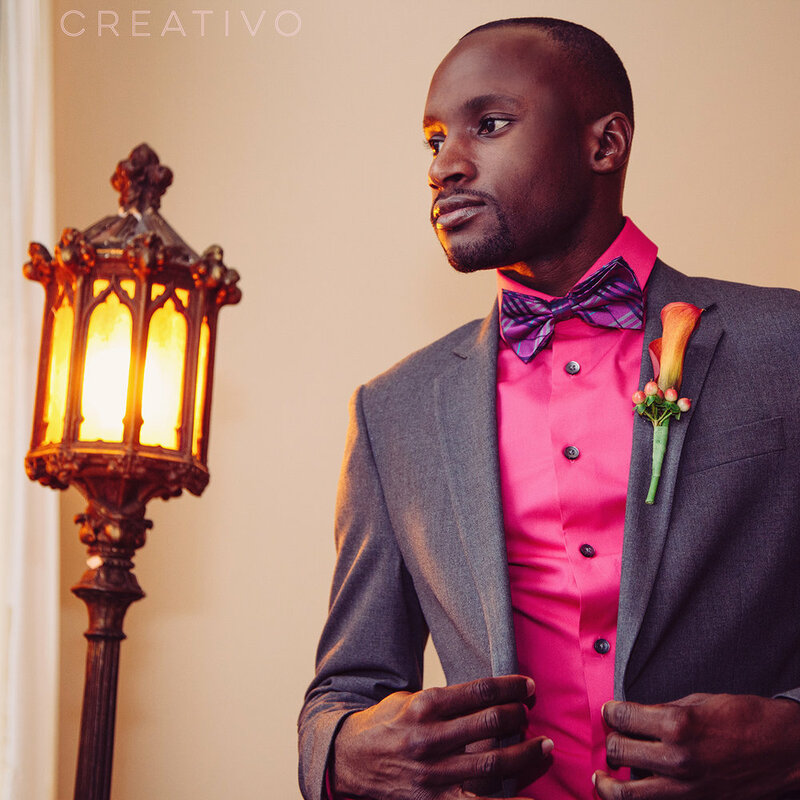 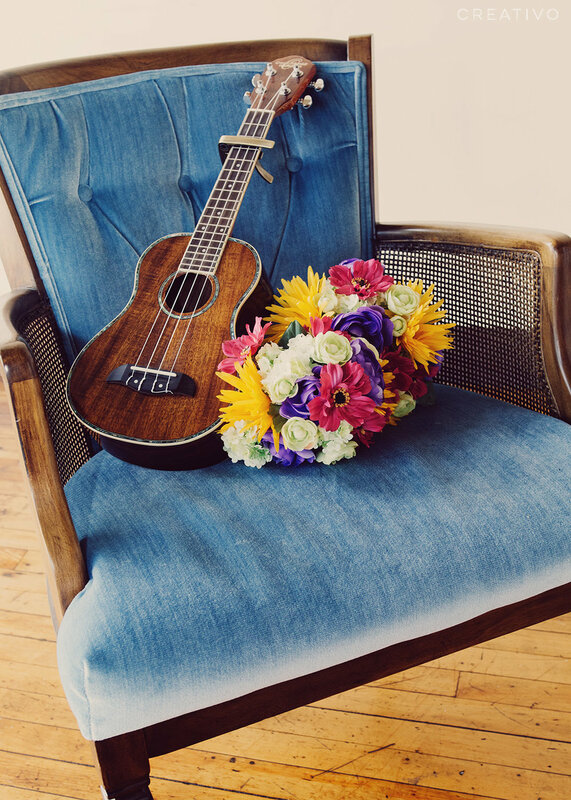 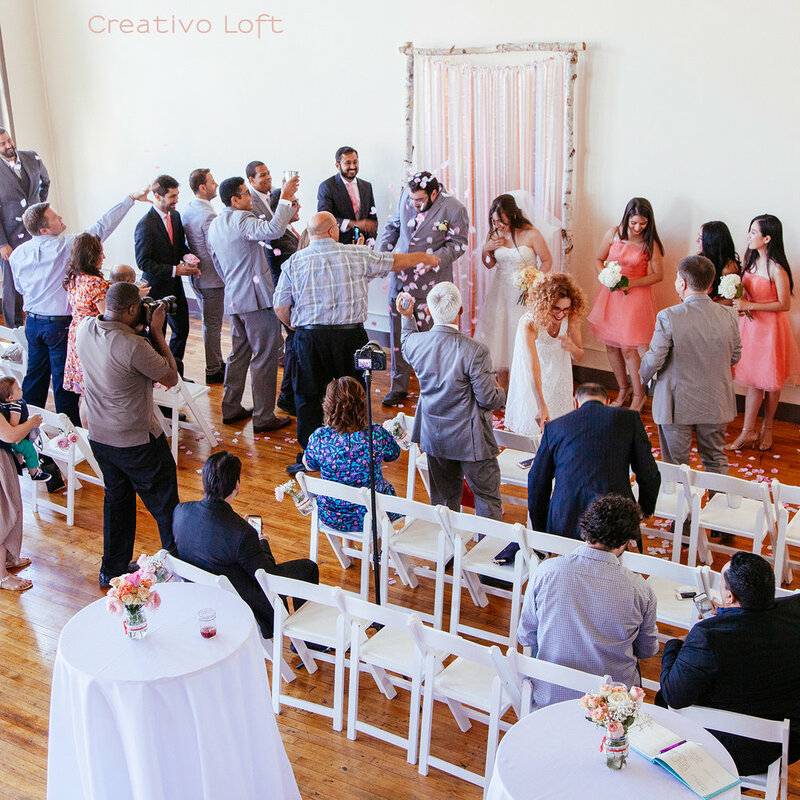 Creativo Loft's Group Elopement package includes officiant, Creativo photography, flowers from Steve's Flower market, and cake from Alliance Bakery, and custom programmed music.